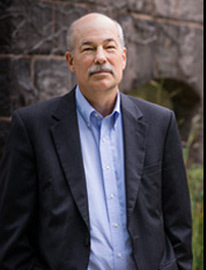 We are deeply saddened to announce that InterVarsity President Alec Hill has been diagnosed with myelodysplasia, a cancer of the bone marrow, which requires rigorous treatment. As a result of this news, Alec will enter cancer treatment on June 10. The entire InterVarsity Christian Fellowship family laments and joins together in prayer for Alec’s complete healing. 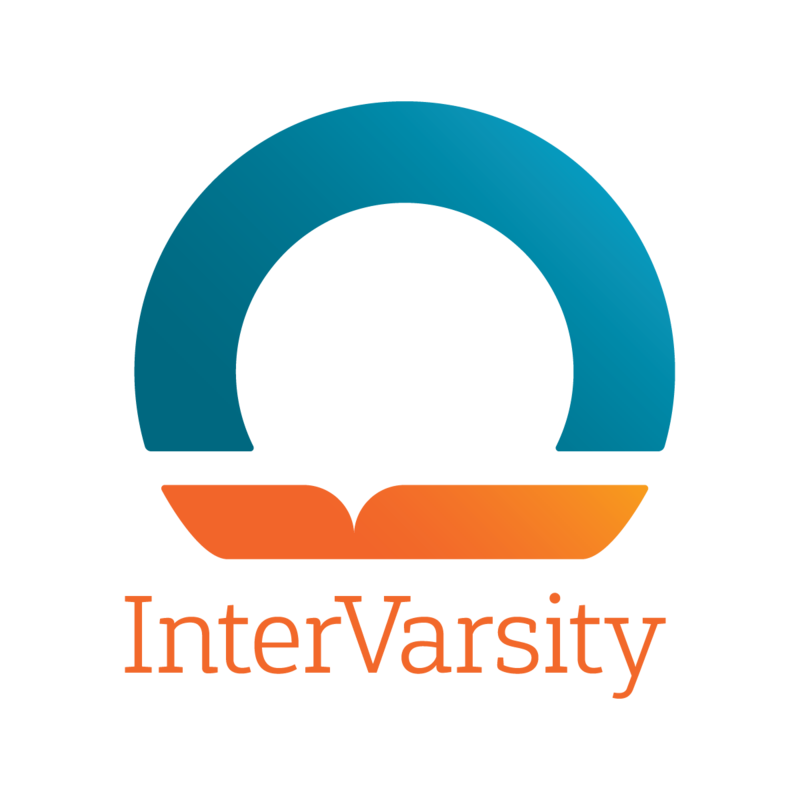 The InterVarsity Board of Trustees will meet in early June, at which point an interim president will be appointed. Alec had originally planned to announce his departure from the president’s role this November and then to stay in office until the selection of a new president in the spring of 2016. The Board has already formed a Discernment and Search Task Force to begin the process of finding a new president. InterVarsity is deeply thankful for Alec’s 14 fruitful years of service. Through him, God has led us to a clarified vision and a more focused strategy to see students and faculty transformed, campuses renewed, and men and women sent into the world to serve God. Please join us in praying that God will bring him complete healing. Pray for healing and peace for Alec Hill and his family.